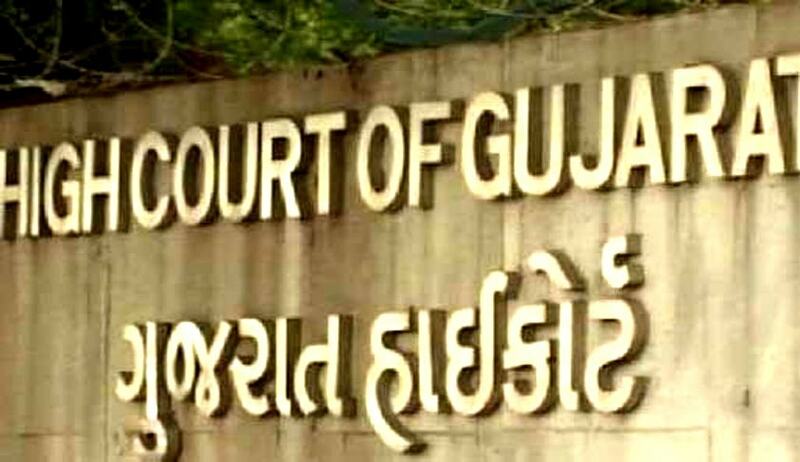 The Gujarat High Court in Isubmiya Miyasab Malek vs The State of Gujarat and 17 Ors, has upheld a trial court verdict acquitting accused charged for committing the offences of unlawful assembly, rioting with deadly weapons, insulting with the intent of breaching peace and hurting someone’s religious feelings intentionally in the Gujarat riots of 2002. According to the prosecution case, on the day of the incident, hotel owner Malek and his son named Hamimiya and servant named Ambubhai and Bhikhabhai were present at their hotel. At about 10 o’clock, the accused came along with 10 to 15 persons carrying hockey sticks to the hotel and demanded that Malek shut it down on account of ‘Gujarat Bandh’. The servants were then cleaning utensils and cleaning the hotel. By pouring petrol, kerosene and acid, the people set the hotel on fire. Malek and his son, fearing for their life, ran away. After considering oral and documentary evidence and after hearing the parties, Sessions Judge Anand held the accused not guilty of the charge levelled against them and acquitted them. It was against this order that Malek filed the petition. The petioner contended that from the evidence of Malek and eyewitnesses, the overt­ act of the accused was established and the prosecution had proved its case. He contended that the sessions judge wrongly observed that prosecution could not prove its case beyond doubt.